From SUVs and trucks to sedans and coupes, you can find all sorts of used cars near Avon, Indianapolis, and Plainfield. 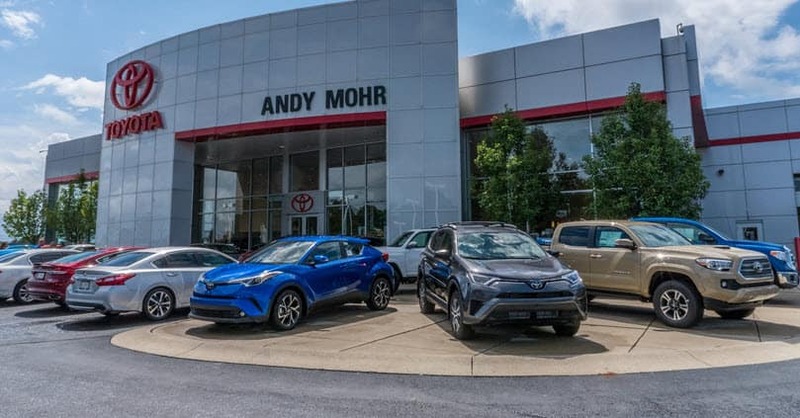 But if you want an outstanding shopping experience to go along with a dependable pre-owned vehicle, visit Andy Mohr Toyota. As a premier local used car dealer, we’ll go above and beyond to make sure you get the car you need, and the fun and convenient buying experience you deserve. Going to a dependable used car dealership like ours is one of the easiest ways to drive home happy. That’s because we have everything you need and more to make the entire process seamless and stress-free. Our pre-owned inventory includes hundreds of reliable used cars, including spacious SUVs, capable trucks, and versatile sedans. We also offer certified pre-owned Toyota models with outstanding owner benefits like available warranty options. Plus, we’ve taken the time to inspect every car on our lot to make sure they all provide the reliability, style, and convenience you need. Once you’ve found the pre-owned vehicle that has everything you need and more for the road ahead, the finance team at our used car dealer will work with you to find the right financing plan. Also, our experienced and trained service team will be here long after you’ve driven home to make sure your used car stays in its best shape. We are proud to provide drivers with the services needed to drive home happy. No matter if you’re searching for a used car, want to learn more about financing, or need a tune-up, our team is here for anything you need. We’ll walk you through each step of the way and answer any question you have to ensure you’re comfortable and confident with any decisions you need to make. At our dealership, we’ll make sure your visit is fun, exciting, and stress-free. Best of all, we are more than happy to offer our helpful services to drivers in Indianapolis, Avon, Plainfield, and beyond! 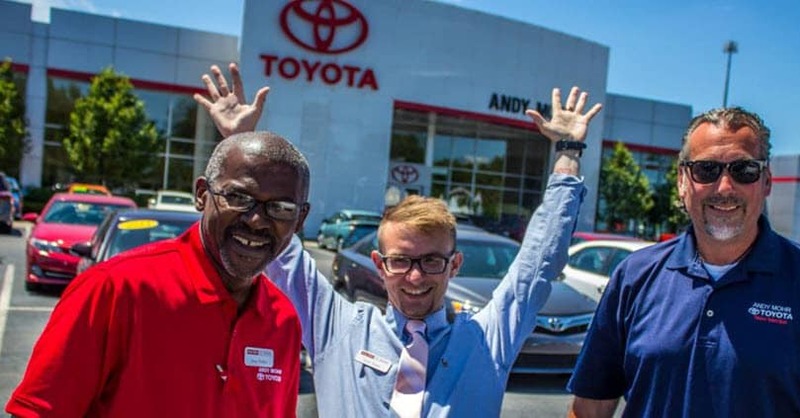 If you want to learn more about how Andy Mohr Toyota can help you and your community drive home in a reliable pre-owned vehicle, just read our used car service area guides on this page. Each guide includes everything you need to know about our services, as well as a few fun facts about a specific location. To get a better idea of how we can serve you, simply click on the guide for your town. And if you have any questions or would like to experience our used car dealership for yourself, contact or visit our showroom now.